Are PCGS Certified Gold Coins Private? HomePCGS CoinsAre PCGS Certified Gold Coins Private? 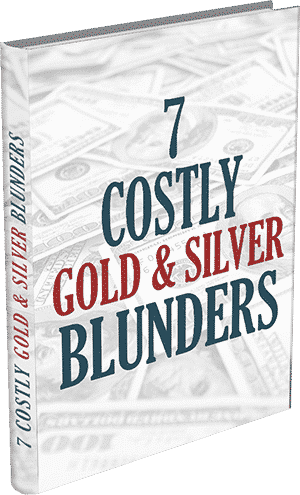 Gold exchanges and rare coin dealers are not obliged to report rare coin sales. This makes the purchase and sale of PCGS certified gold coins private. 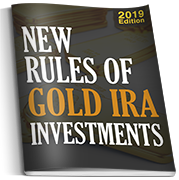 It is the obligation of the investor or collector to report capital gains on the sale of rare gold coins. Dealers are, on the other hand, obliged to report gold bullion sales. Although the law makes the purchase and sale of PCGS certified gold coins private, the law does not make capitals gains taxes go away. Rare gold coins are considered collectables under current tax law. Capital gains on the sale of collectables held for less than a year are taxed as ordinary income. Capital gains on collectables held for more than a year are taxed at 25% under current tax law. Reporting and paying capital gains on the sale of rare gold coins is the obligation of the individual, not the dealer. Capital gains and losses are reported on Schedule D of the individual’s Form 1040 tax return. 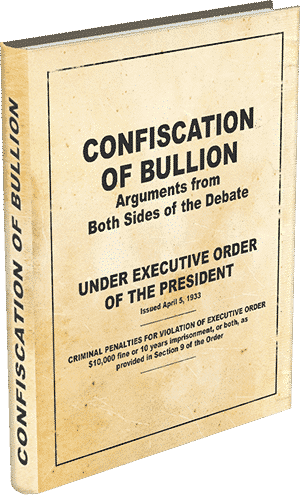 Dealers report bullion sales on IRS Form 8308. 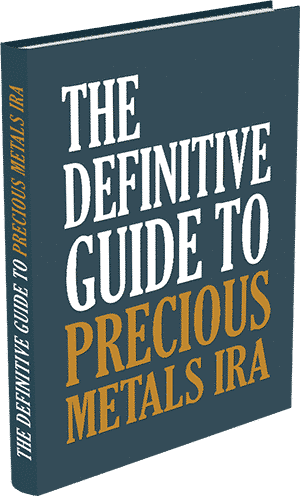 The extensive rules and regulations affecting the stock market and other investment vehicles have not entered into the world of rare coin collecting. 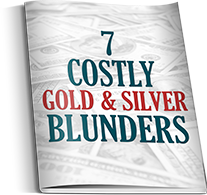 This reduces paperwork and helps the investor focus on the potentially profitable business of selecting, buying, and selling investment grade certified rare gold coins. Laws change as do interpretations of the law. Regarding rare coins and taxes, as with all tax considerations, the investor should contact his or her tax preparer regarding the current and future tax consequences of any business transaction.